The Pinal Citizens on Patrol (COP) is comprised of citizen volunteers serving as the "eyes and ears" of their communities. 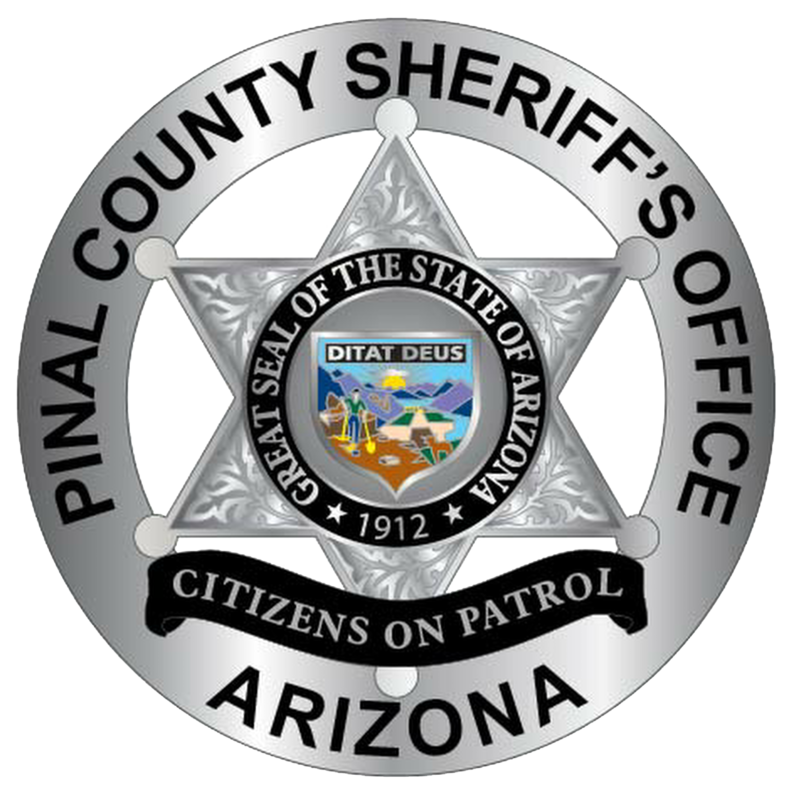 Pinal Citizens on Patrol is sponsored by the Pinal County Sheriff's Office which provides training by AZ Post Certified Deputies, fully equipped patrol vehicles, office space and meeting facilities. Uniforms are provided through funds donated to the Pinal COP Program. Pinal Citizens on Patrol volunteers patrol their communities in unincorporated areas throughout Pinal County. 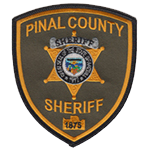 Pinal COP's main focus is to provide a visual deterrent to crime by patrolling and reporting potential problems and suspicious behavior or activities to the Pinal County Sheriff's Office. Volunteers may be requested to provide traffic control for special events and assist the Sheriff's Office in other areas . COP Volunteers are not empowered to stop vehicles, issue citations or to carry weapons. Volunteers with the COP Program must reside in an unincorporated area of Pinal County, be at least 21 years of age, possess a valid driver's license and pass a background investigation including but not limited to Wants and Warrants, Criminal History and Driving Record Check. Volunteers are required to successfully complete the PCSO COP Academy which includes classroom training, tactical driver training, First Aid/CPR certification and traffic control. If you are interested in making a difference in your community by being proactive and part of the solution, visit the "How to Apply" section of our website for instructions. If you have additional questions or concerns, please contact our Program Director, at 480-221-1672 or 520-483-1805 for further information.